The UK aims to become a global leader in the implementation of 5G. Several of its major network providers are set to roll out the service across the country between 2019 and 2020. 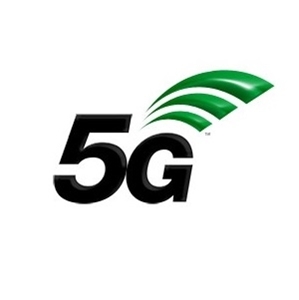 5G is the next generation mobile network that promises faster speed and low latency. When compared to 4G, it is up to 100 times faster and can download a full HD movie in just four seconds instead of seven minutes. With this speed, the technology has the potential to improve the delivery of a range of public services where real-time information is essential and high-speed data connections are required. 5G is the key to the development of innovative services, such as smarter refuse collections, which allows for a more cost-efficient rubbish collection services. It can also be used in intelligent lighting schemes and in the healthcare sector, allowing GPs to remotely monitor their patients and perform operations using 5G powered robotic machines. These do not only enhance services but also offers councils enormous potential cost savings. However, despite the many benefits that 5G can offer, the pressure on public spending and potential risks around new technology may initially prove a challenge when looking to invest in this area. The lack of funding combined with a lack of political may prevent councils from fully embracing 5G. However, with careful planning and playing an active role in the deployment of 5G services, local councils can boost their chances of having access to this technology sooner than later.